Although more and more conflicting rumors involving Apple’s next smartphone are popping up all over the place, all of the gossip seems to agree on a release date. Not only have most sources agreed on a Fall launch, a lot of the information has pointed towards September. Although a September launch makes sense for more than one reason, AllThingsDigital is reporting otherwise. AllThingsDigital’s John Paczkowski has reported that Apple doesn’t plan to launch the iPhone 5 until October, despite the growing hype surrounding the upcoming device. 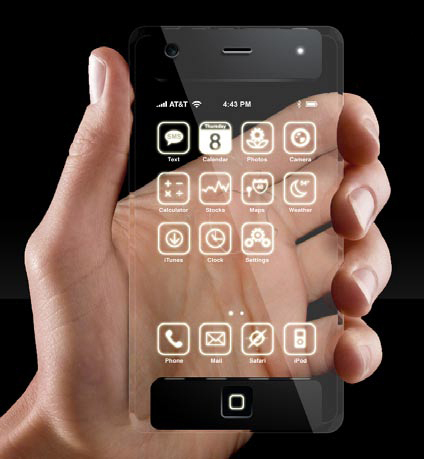 In fact, analysts are already cutting iPhone 5 forecasts from 22 million to 20 million because of the rumored delay. Paczkowski claims that his “source familiar with Apple’s plans” is certain the next iPhone won’t launch until October. “I don’t know why AT&T’s calling for all hands on deck those weeks, but it’s not for an iPhone launch,” states the tipster in response to recent reports that AT&T has blacked out employee vacations during the last 2 weeks of September. While Paczkowski’s anonymous source is no more reputable than Bloomberg, it’s intriguing how his information contradicts other gossip.